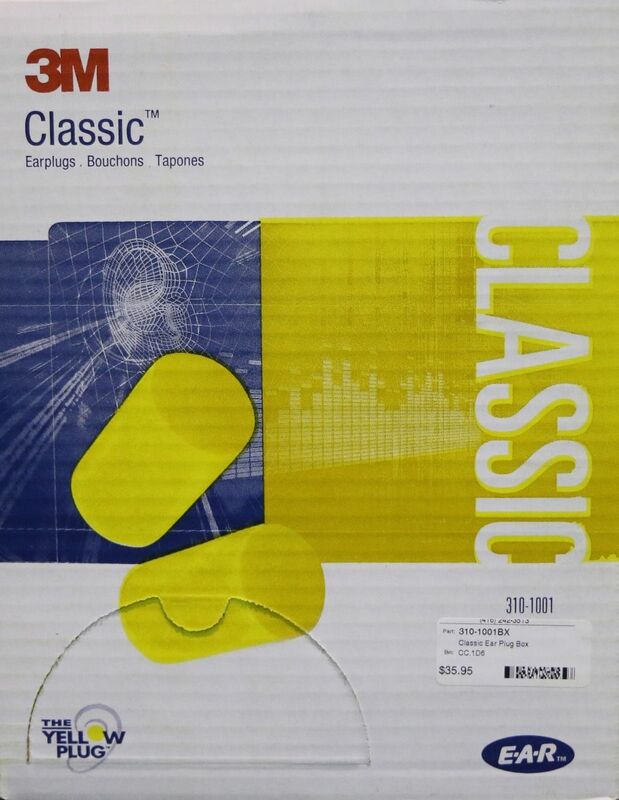 27dB noise reduction. 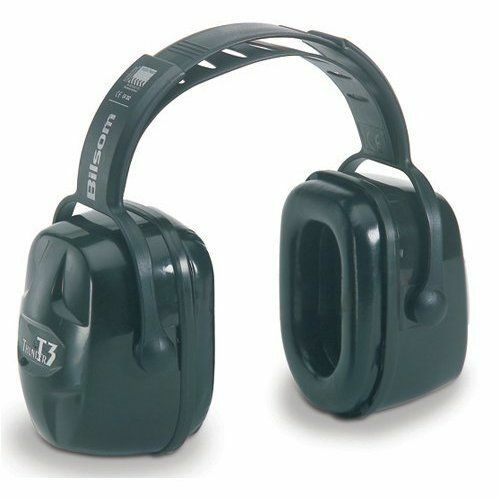 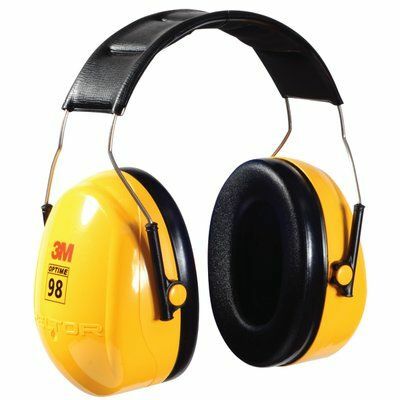 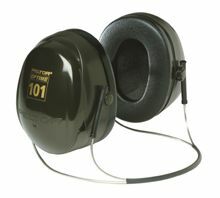 Over the head hearing protector. 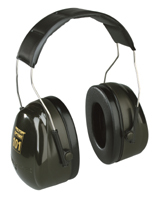 Find the Peltor H7A Hearing Protectors at Kooy Brothers Equipment Ltd. located at 1919 Wilson Avenue in Toronto Ontario.